3.7 km from Sallaghari Chowk, 1 Km from Khwopa college. 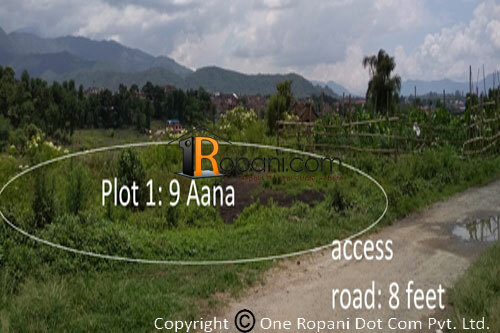 Plotted land located at peaceful area having blacktopped road,electricity.Land can be Sold as 3 anna and 6 anna. Suitable for residential purpose.